They swipe up and down, they hold-on, they click, they like, they repost. And they’re doing it at home, at work, in the park, on public transportation, and in every social setting. Instagram has captured the imaginations of millions of users. And while it’s extremely popular with the younger demographics between the ages of 18 and 34, it’s also exploding in popularity with older generations. The key to Instagram’s success: its simplicity. It does one thing, and one thing only, really well: sharing visuals of your experiences. It’s fast, easy and immediate. “Look where I am right now! Isn’t It beautiful and cool?” Ego gratification and envy play a big part in our addiction to Instagram. Instagram is the perfect social media channel for destinations and events to increase desire and yes, envy! According to Field Day’s 2018 Entertainment Survey, Instagram is the second most popular social media channel to learn about events and destinations, and it’s gaining in popularity daily. How can you leverage it to reach new customers, build desire, and drive attendance? If “imitation is the sincerest form of flattery”, then Snapchat should be flattered that Instagram copied their “story” and live feed technology. These features allow users to be the storyteller of their own life, creating ongoing real-time diaries of their activities. 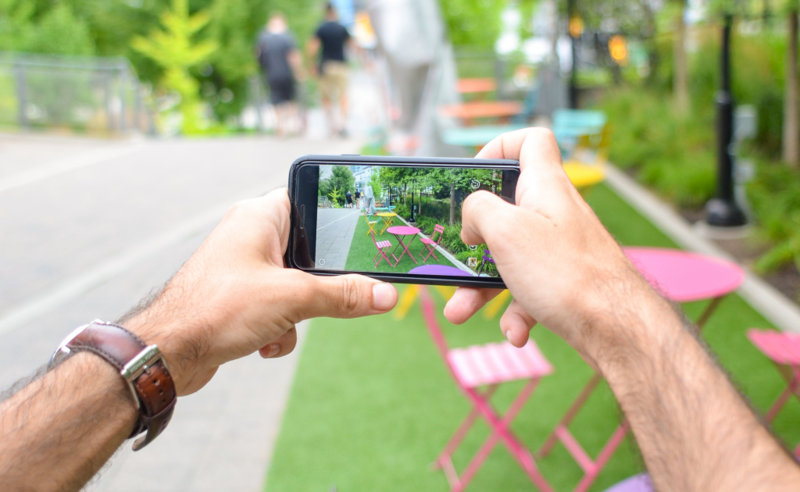 For event and destination marketing, Insta’s LIVE and Story can be used to extend the event experience. Brands can use these features to show followers aspects of the event that they otherwise wouldn’t have access to: they can go backstage during a concert, drop in on rehearsals, watch the “real-time” installation of a new exhibit at a gallery, visit with the cast of a play during intermission… all from your sofa at home. When used effectively, you immerse your followers in your experience before they even attend. The end response: “So cool! Next time I’ll definitely book a ticket and I’ll be there”. 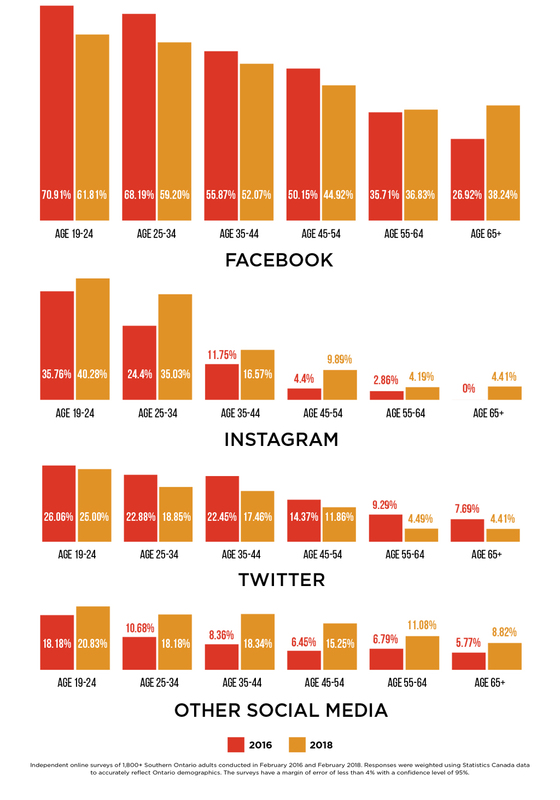 As an advertising medium, Instagram began as the little brother of Facebook, but brands are discovering the effectiveness of using IG’s features to reach new audiences. The key is to understand how users interact with Instagram. Whether it’s video, image carousels, or retargeted static images, make sure your advertising content is simple, bold and visually compelling so that it stops users from scrolling past it. Platforms like Instagram are always adding new features (like e-commerce) and it’s crucial for brands to stay current on the features of any platform and look for creative ways to leverage their potential to reach new audiences.